Tecno Droipad 10 Pro II comes with a screen Display of 10.1 Inch IPS TouchScreen and a screen resolution of 1280 x 800 pixels. This would fit in for game lovers and films viewers, as it’s capable of enlarging small images to your proper view. 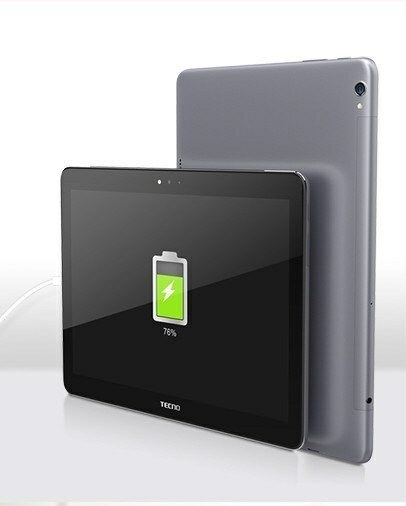 The Tecno DroiPad 10 Pro II has a 7000mAh battery and the storage the DroiPad 10 Pro II is paired with 2GB of RAM + LP DDR3 Which enables faster multitasking and lower battery consumption, Also 32GB of internal storage, with microSD card expansion available if you need up to 256GB or more.